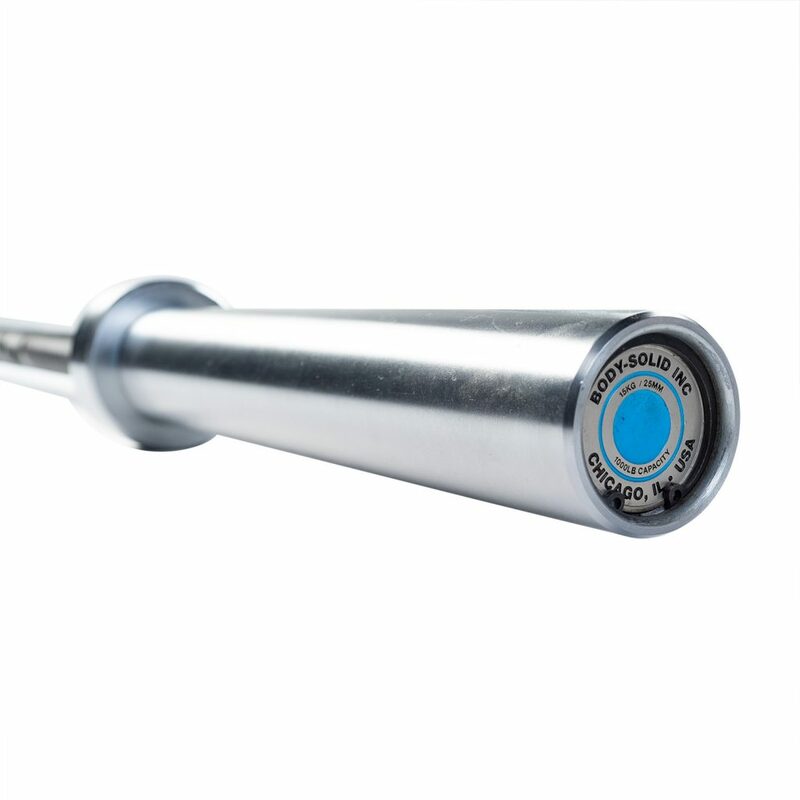 The brand-new OB79EXT Extreme Women’s Olympic Bar is a lighter and smaller version of our OB86EXT and is designed to meet competition standards for both women and youth lifters. 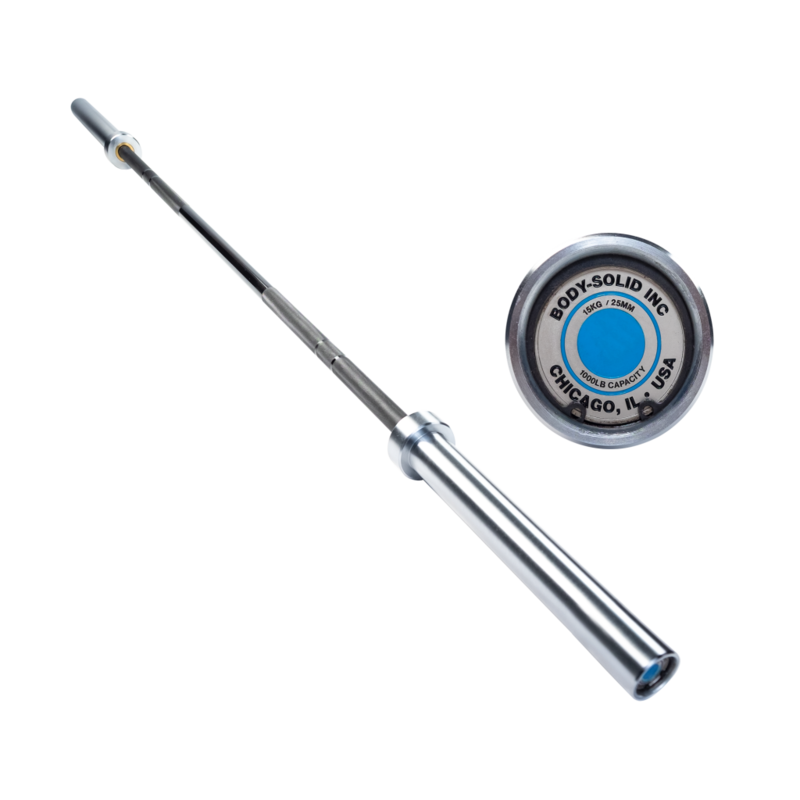 The OB79EXT features a 25mm grip diameter, a 1,000 lb. weight capacity and tensile strength of 205,000 PSI. The OB79EXT is constructed with four needle bearings, hardened chrome sleeves, black zinc shaft and dual knurling for consistent, effective lifts.